KT Tape: How It Works. For serious athletes, getting hurt is not an "if," it's a "when." When the pain hits your knees, your back, your ankles, or your elbows. The Kinesio Taping® Method is a definitive rehabilitative taping technique that is designed to facilitate the body’s natural healing process while providing support and stability to muscles and joints without restricting the body’s range of motion as well as providing extended soft tissue manipulation to prolong the benefits of manual therapy administered within the clinical setting. Latex-free and wearable for days at a time, Kinesio Tape is safe for populations ranging from pediatric to geriatric, and successfully treats a variety of orthopedic, neuromuscular, neurological and other medical conditions. The Kinesio Taping Method is a therapeutic taping technique not only offering your patient the support they are looking for, but also rehabilitating the affected condition as well. By targeting different receptors within the somatosensory system, Kinesio Tape alleviates pain and facilitates lymphatic drainage by microscopically lifting the skin. This lifting affect forms convolutions in the skin thus increasing interstitial space and allowing for a decrease in inflammation of the affected areas. 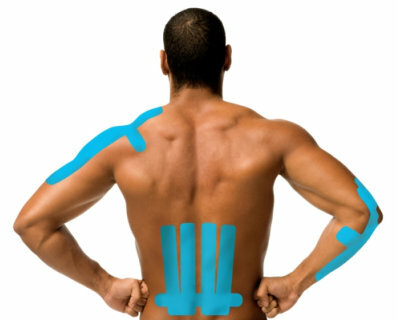 The Kinesio Taping Method is felt to cause physiological effects on several body systems. The systems affected by the body are thought to include the circulatory/lymphatic, neural, muscular, and fascial systems, as well as the joints. Kinesio Taping is currently being used by therapists to change muscle tone, move lymphatic fluids, correct movement patterns, and improve posture. The Kinesio Taping Method is a unique method of applying Kinesio Tex Tape in a specific manner to create change in the aforementioned systems. Benefits of using the tape are that it is more economical over time than other modalities, it is easy to learn and apply, there are less types of tape, and it may be used over a longer period of time. Although it contains no medications or topical substances, kinesiology tape can effectively relieve both acute and chronic pain. Its elasticity lifts the skin slightly, which immediately reduces pressure on sensitive pain receptors under the skin. In addition, its stimulating effect on pain pathways provides a competitive stimulus that blocks pain signals going to the brain. 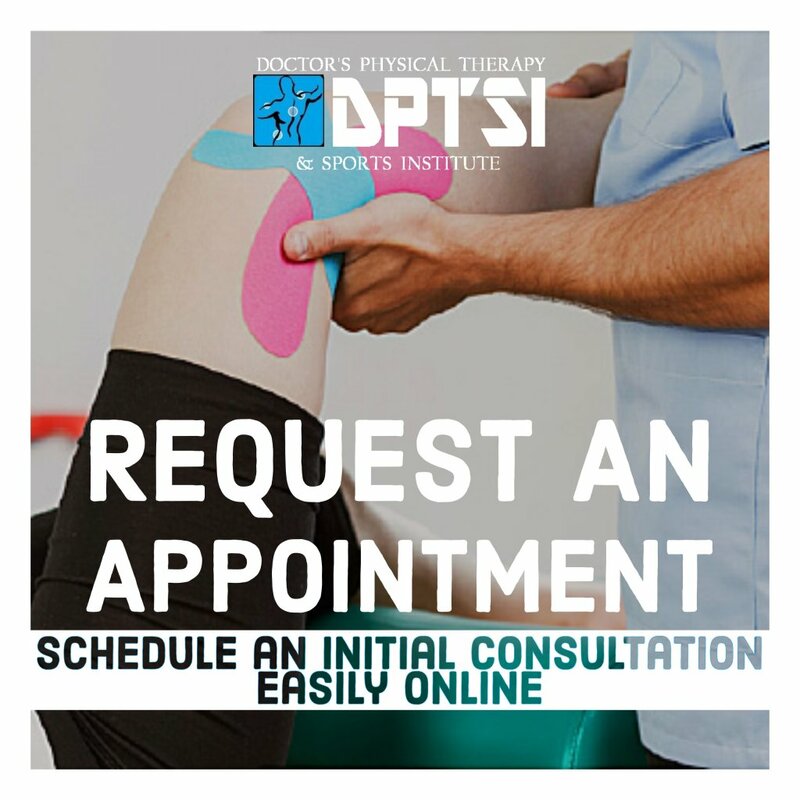 This is especially effective for pain from “hot” injuries, where the intensity of the pain is out of proportion to the severity of the injury. One of the most dramatic effects of kinesiology taping is the removal of blood that accululates under the skin due to bruising. The k-tape is applied in a fan pattern over the bruised area and the bruising is dissipated via the same lifting mechanism described above. Within a couple of days a distinct fan pattern can be seen where the tape was applied over a bruised area. Enhanced circulation improves delivery of oxygen and nutrients to overused or fatigued muscles, helping to prevent or relieve spasms and cramps. Fatigued, overused muscles contain byproducts of exercise (such as lactic acid) that contribute to pain and stiffness and limit the ability to continue exercising. When kinesiology tape is used over these areas, enhanced removal of these byproducts allows for more rapid recovery. Combined with improved delivery of oxygen via enhanced bloodflow, this could translate into improved performance in an endurance event or more complete recovery between repetitive, high intensity events. The unique elastic properties and application techniques of kinesiology tape allow it to provide support to injured muscles or joints without restricting range of motion. This is one of the most important benefits of kinesiology taping for competitive athletes. Depending on how it is applied, kinesiology tape can prevent either overstretching or over-contraction of injured muscles. When combined with its pain relieving and anti-inflammatory properties, this can allow athletes to continue training and/or competing as their injuries heal. Certain neurological or muscular disorders can make muscles so weak that it is almost impossible to do the exercises that are critical to improve daily functioning. Kinesiology tape not only provides support to these muscles, but it can also improve muscle activation, allowing therapeutic exercises to be carried out more effectively. One of the major uses in this category is with infants and young children with hypotonia, poor muscle tone that limits their ability to learn to sit up, crawl, etc. 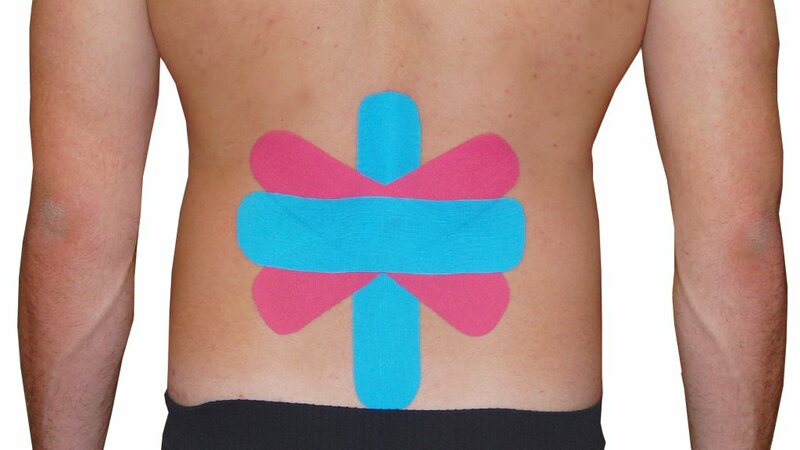 A simple application of kinesiology tape can improve posture and assist in mobility. The list of kinesiology tape benefits is so extensive and so varied, it has earned the nickname “magic tape.” It is no wonder that it has become one of the most widely-used therapeutic modalities in both athletic and healthcare settings. Following are are some of the features that make it unique:It is effective on its own, but can be combined with other therapeutic modalities for even greater impact. It is worn around the clock for several days, providing therapeutic benefits the entire time. It is one of the least expensive but most effective therapeutic modalities available. It has no side effects and few contraindications. Most people can learn to apply it themselves. 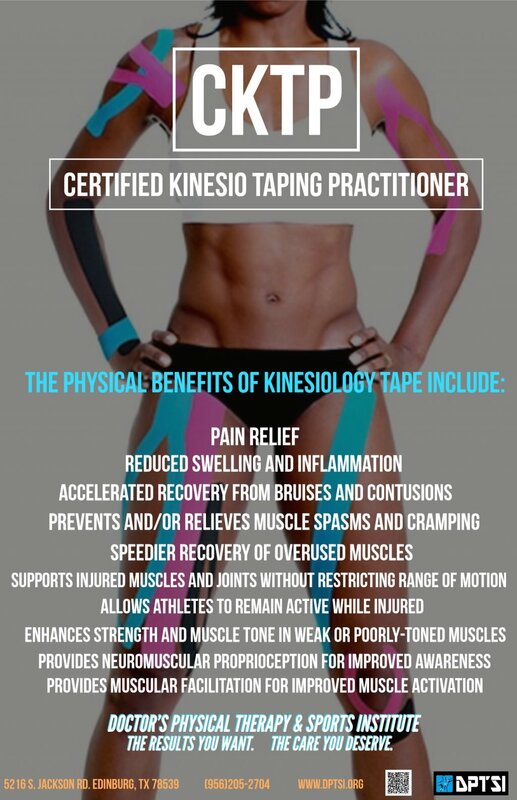 Who is using Kinesio Tape? Physical therapists, occupational therapists, certified athletic trainers, chiropractors, physicians, manual therapists, nurses, and physiotherapists around the world are using Kinesio Tape for many dysfunctions on a wide spectrum from temporomandibular joint (TMJ) disorder to turf toe. Today, though Kinesio Tex Tape is used primarily by nonathletic populations, it is also used by high-profile athletes. Knee pain can be caused by any number of issues. The kneecap, or patella, could be moving incorrectly. One or more meniscus may be torn, ruptured, or inflamed. With this application you will get support, pain relief, and normal body mechanics without restricting motion or circulation like other treatments. 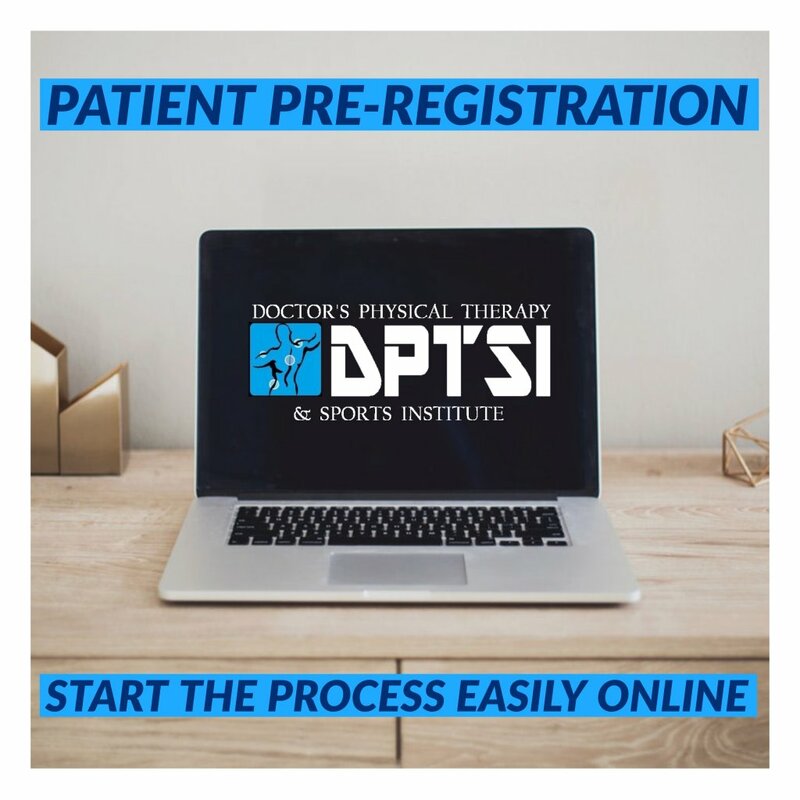 This application can be used for a variety of ankle issues including ankle sprains, stretched ligaments, inflamed tendons, or general ankle weakness. Unlike traditional ankle braces, KT Tape provides support that is very comfortable and allows you to have a greater range of motion. This application also helps to provide support without limiting your range of motion or decreasing your blood flow. The wrist primarily is designed to provide range of motion and versatility, but is built in a way to provide stability as well. Often times the wrist will be warm to the touch as well. KT Tape is appropriate for Grade I and II sprains, and Grade III sprains after seeking medical attention. KT Tape provides stability through proprioceptive feedback and mechanical support. Additionally, KT Tape is very comfortable and allows for slight healthy range of motion in order to speed the healing process. Achilles Tendonitis The Achilles tendon is the largest tendon in the body. It connects the calf muscles to the heel and is active during almost all activities including walking, jumping, and swimming. This dense tendon can withstand large forces, but can become inflamed and painful during periods of overuse. 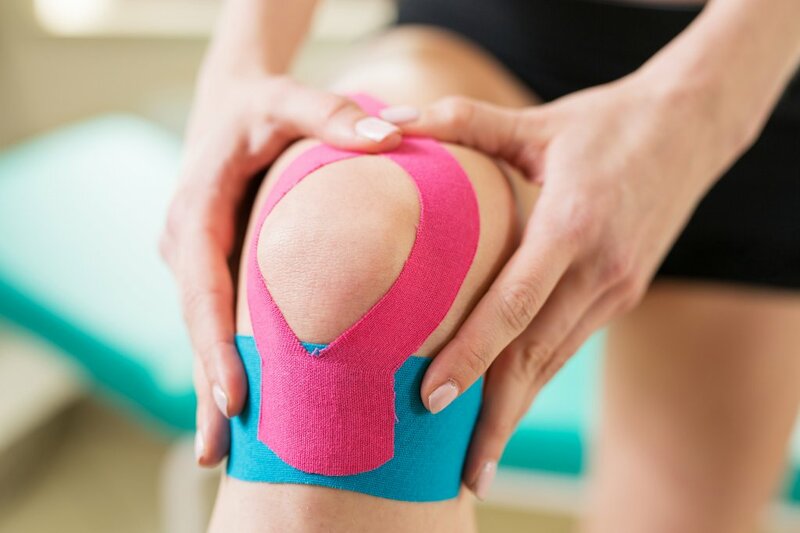 Along with proper rest, icing, and anti-inflammatory medication, KT Tape can help relieve this pain and reduce the inflammation along this crucial tendon. Though even walking can become painful with Achilles injuries, KT Tape can get you moving again. The rotator cuff is the group of muscles and their tendons that act to stabilize the shoulder. These muscles are relatively small, yet are extremely important in all shoulder movements. KT Tape can be used during the healing process to create stability, relieve pressure, increase circulation, and relax the overworked or strained muscle.